Sorry, there was an error retrieving the next set of items. 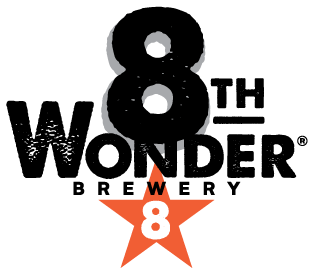 Want to host an event at 8th Wonder? Of course you do. Plans on 420? 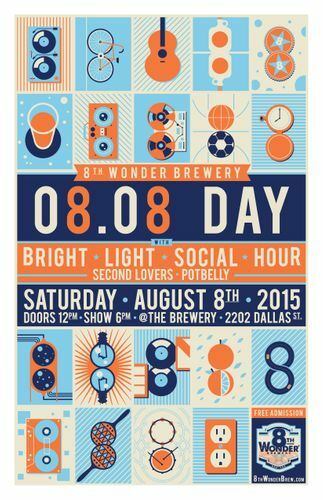 Head out to 8th Wonder for the third annual Harris Phest. 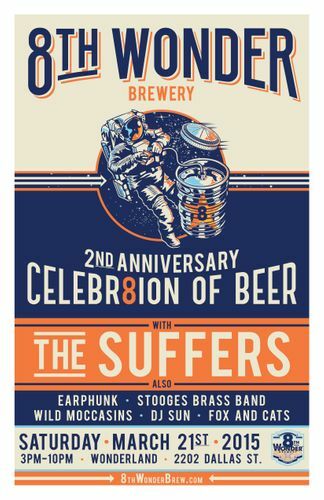 Join us as we honor a very funny friend who left us too soon. 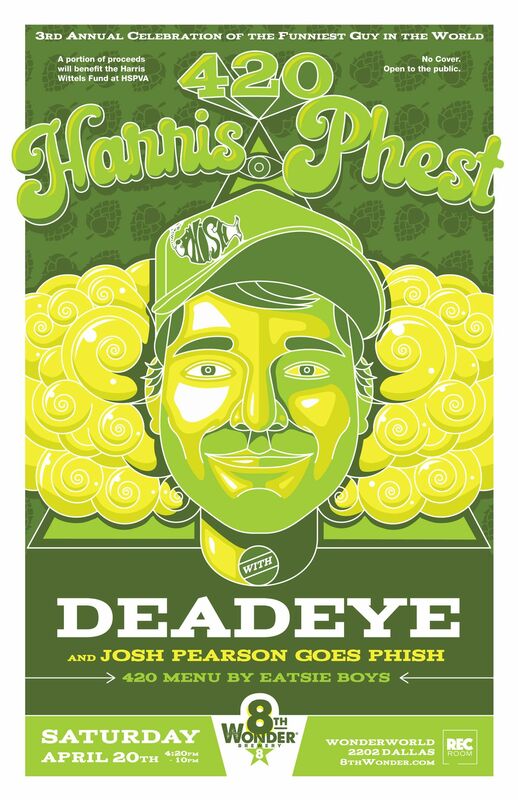 Live music by Deadeye and Josh Pearson Goes Phish. A portion of proceeds will benefit the Harris Wittels Fund at HSPVA. Brought to you by Rec Room and 8th Wonder. We’re excited for our 5th annual crawfish rager! This year we’ve partnered with our pals Saigon House for the crawfish. If you’ve ever tried their crawfish then you already know, and if you haven’t , well, you’re missing out! 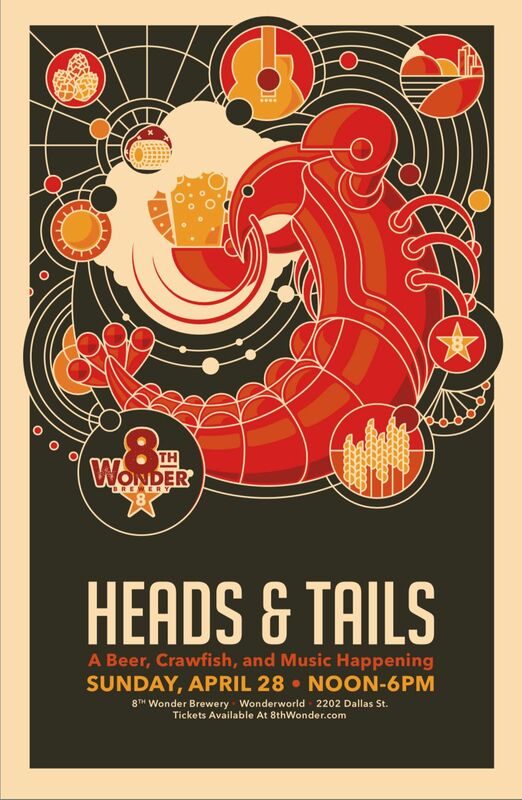 Enjoy delicious mudbugs and tasty 8W beers alongside some great music. 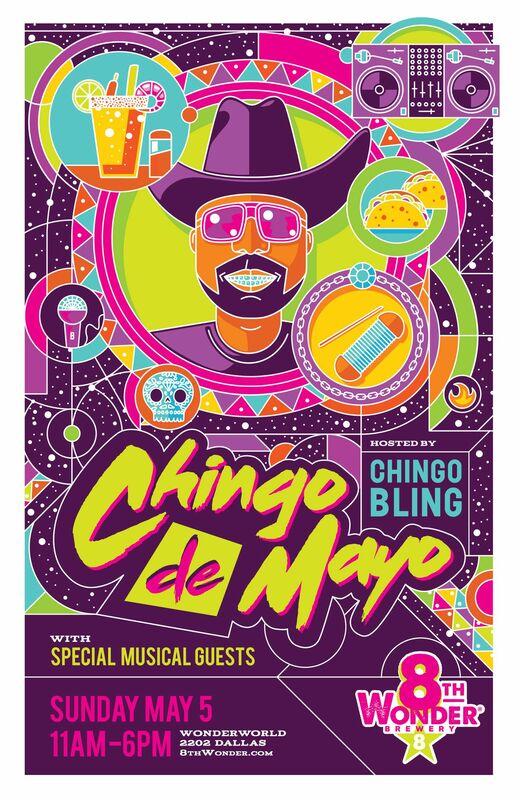 Lineup to be announced by mid April. 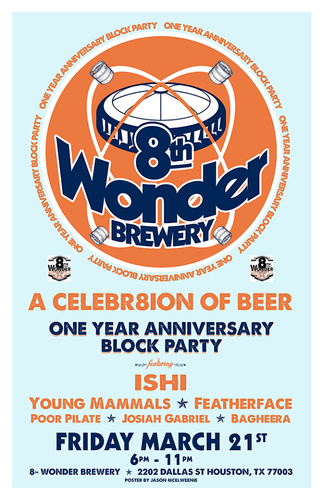 Includes: Entrance into the 8th Wonder Tap Room and WonderWorld. 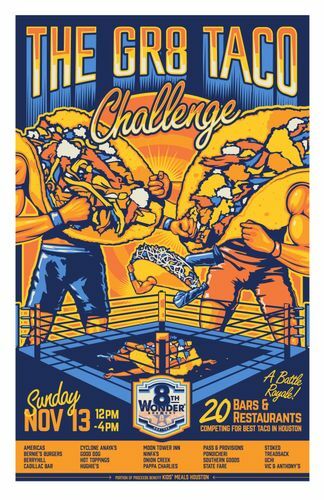 1.5 lbs of Crawfish (Including Corn & Potato), Limited Edition Heads & Tails Pint Glass & 3 Beer Tokens. 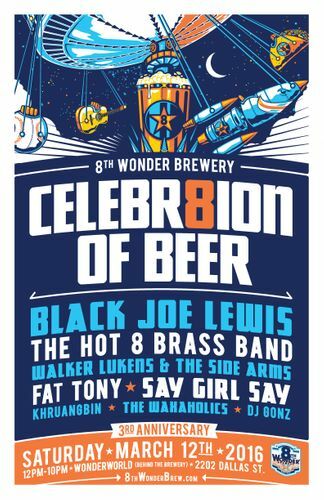 8th Wonder. The 1 You Want.